Selling Your Honolulu Area Home? Service to get the job done. 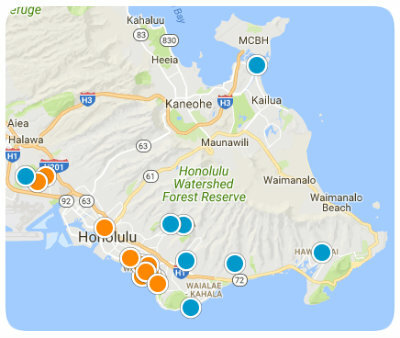 Submit your home to MLS System exposing your property to all active Hawaii Realtors. Send E-Mail Fact sheet on your property to our entire database of over 19,000 active buyers! Expose your property to International buyers on the Scully Rogers Ltd Company website "hawaiipropertiesonline.com" on the internet, plus many other high powered sites including hichentral.com, Realtor.com and hawaiimlshomefinder.com.